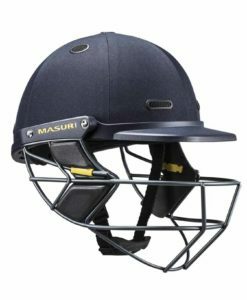 The Masuri Test Steel cricket helmet is the ultimate helmet for junior batsmen. 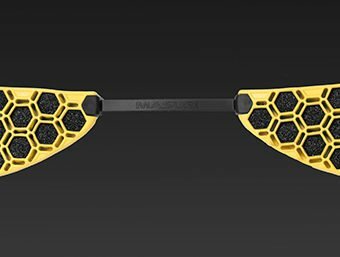 Strong and durable design that conforms to the latest safety standards. Cloth covered styling to keep with the classic clean look that Masuri have always been known for. 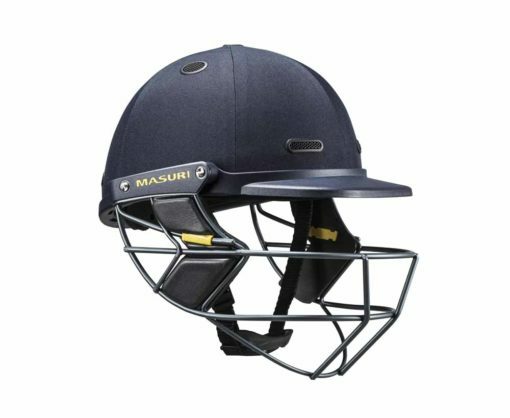 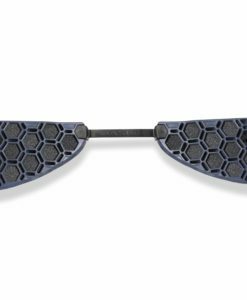 Halo Reinforcement System is an extra strength helmet rim, that’s ensures the wearer is protected from a ball at even 90mph. 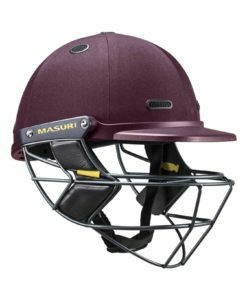 Air flow within the helmet is thanks to an innovative 3-layer protection system that incorporates strategically placed vents in the inner and outer shells and air channels throughout the cavity, allowing air to circulate freely at all times, keeping the wearer cool.